This was my first biennale experience and I enjoyed it very much. 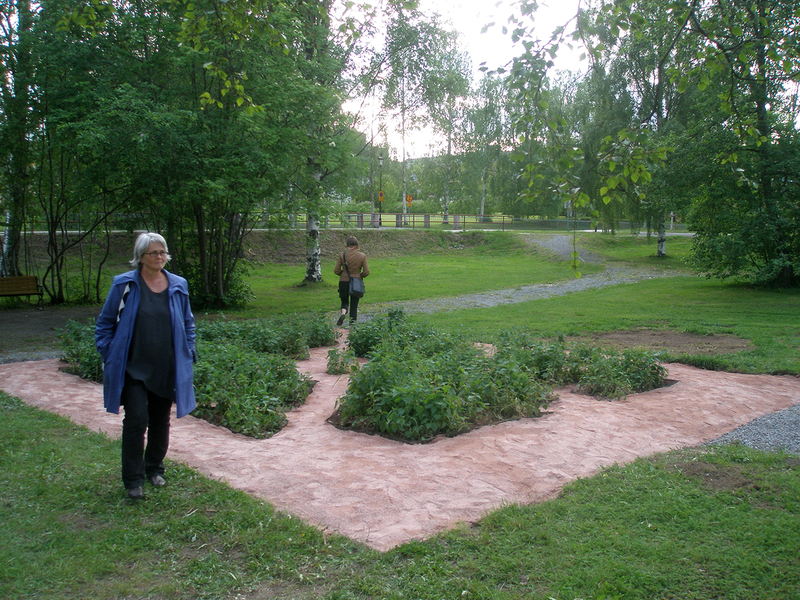 Jan Erik Lundström, the curator of Luleå Biennale proposed the theme to be ‘risk’, which I solved as a graden installation inspired by Baroque garden tradition. 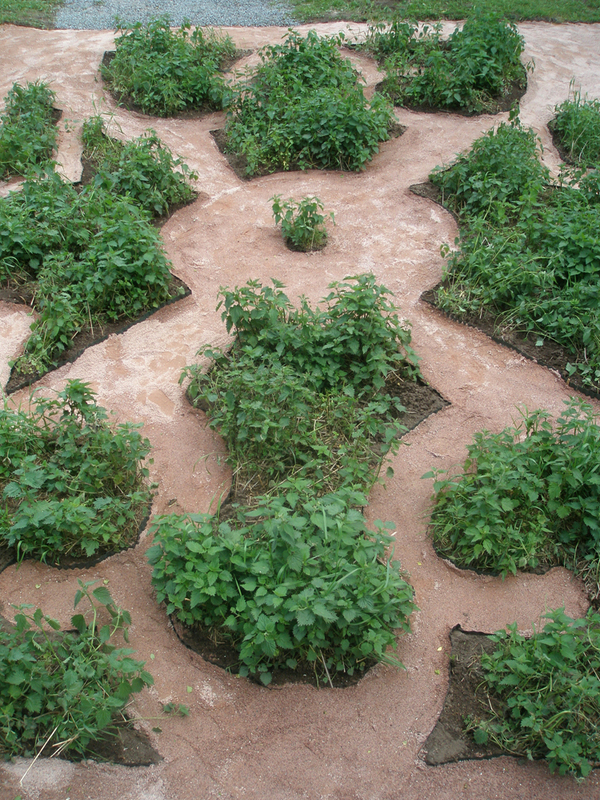 Instead of flowers I planted ordinary nettle in geometrical patterns. 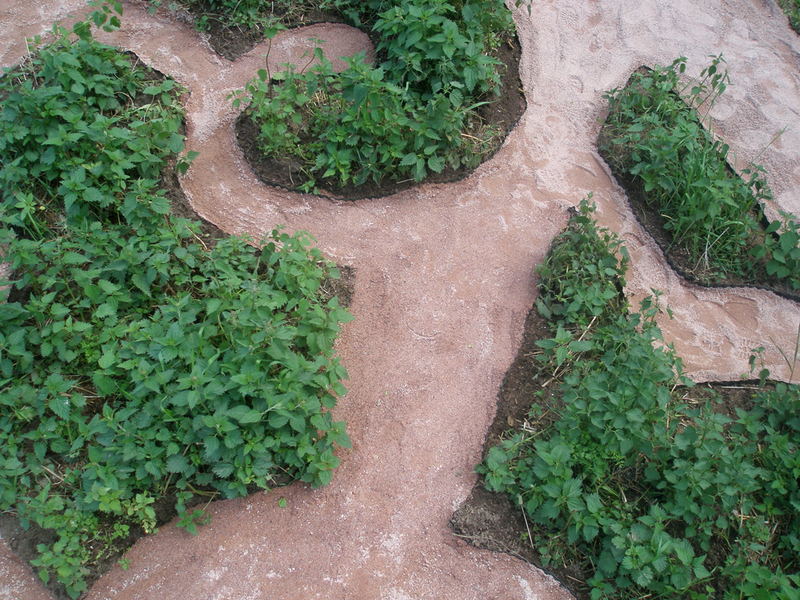 How long will the tension last before wilderness takes control of the garden?